GOautodial is the small and medium enterprise (SME) owner's top choice for a reliable yet inexpensive call center solution. GOautodial is fully featured and user friendly call center application with Manual, progressive and predictive dialing options. 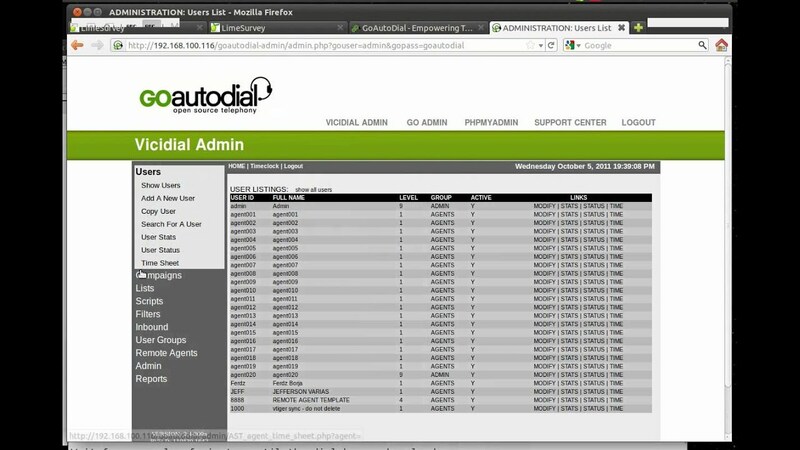 GOautodial thus is a full call center suite system that just works. 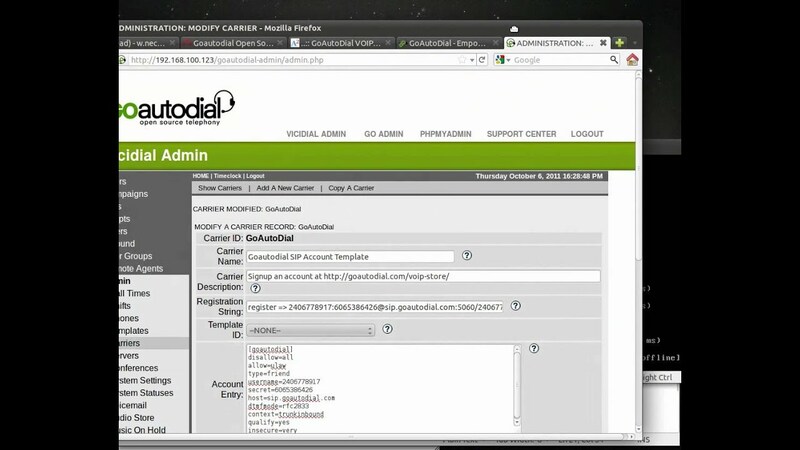 It automatically installs the GOautodial applications (GOadmin, GOreports and GOagent), Vicidial, Mysql, PHP, Asterisk and other applications to have a fully functional call center system. It is a predictive dialer and inbound IVR + ACD system that meets your call center needs. We offer GoAutoDial Servers in Cloud and Dedicated Server formats. For Cloud Server, select the appropriate Cloud server from Public Cloud Server Menu, and in Configuration options menu under Operating System select GoAutoDial. If you need our help to troubleshoot issues or fix configuration issues for your Goautodial server, please select Premium Support under Configuration menu which is $49/month extra fee. If you need us to fully configure Your Goautodial Server and do all configuration for you 24/7, you must take 24/7 Goautodial Configuration Support which is an extra fee. Contact us for more details. You can order your Goautodial from the below links. In configure options page, select "Goautodial" from Operating System drop-down option. select 24/7 Premium support for Goautodial from Support Package dropdown menu.